After skipping the year 2000 hunt, we were ready to hit the field in 2001. 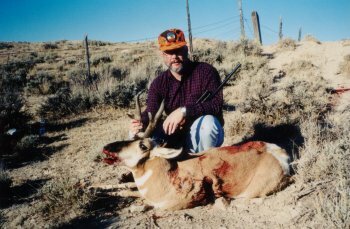 Our hunt took us to Antelope area 32, south of Casper where we gained permission to hunt on two ranches. 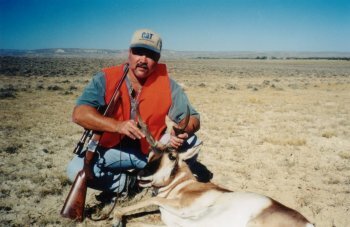 The Antelope were plentiful as we scouted the day before the opener, and the next morning our tags were filled by 10:00 AM. We both took nice bucks and had a great time.